The dynamic trio is back once again with the opening theme song for the second season of Psycho-Pass anime. 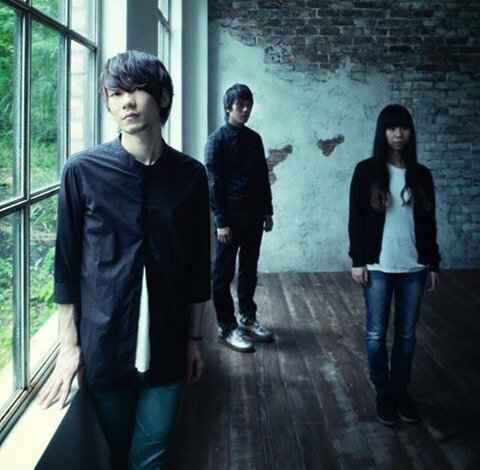 The band had also previously provided the opening theme (Abnormalize) for the anime's first season as well. 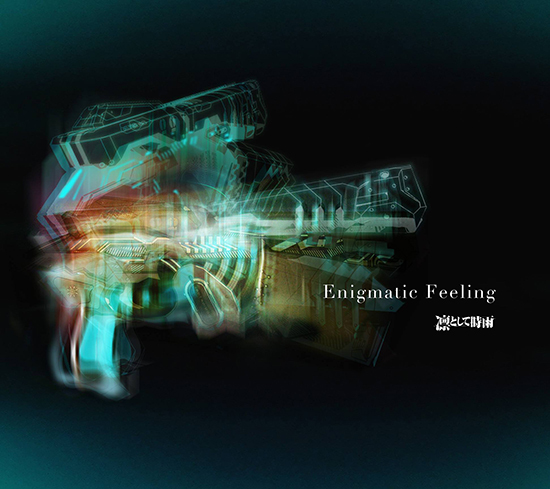 Titled "Enigmatic Feeling", fans will be able to listen to the song when Psycho-Pass airs in October. "Enigmatic Feeling" will also be released as a maxi single on the 5th of November and will be available in two different versions (Regular and Limited).